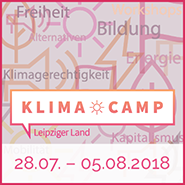 Come to the Climate Camp-block at the big demonstration in Bonn! On Saturday 4th of November the demonstration “Fight for climate justice! End coal!” takes place in Bonn, Germany, just before the start of the UN climate negotiations. It starts at 12pm (noon) at the Münsterplatz. 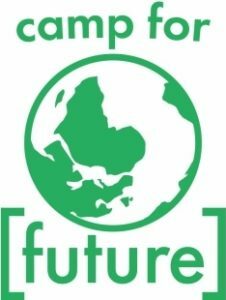 See you at the Climate Camp’s block!